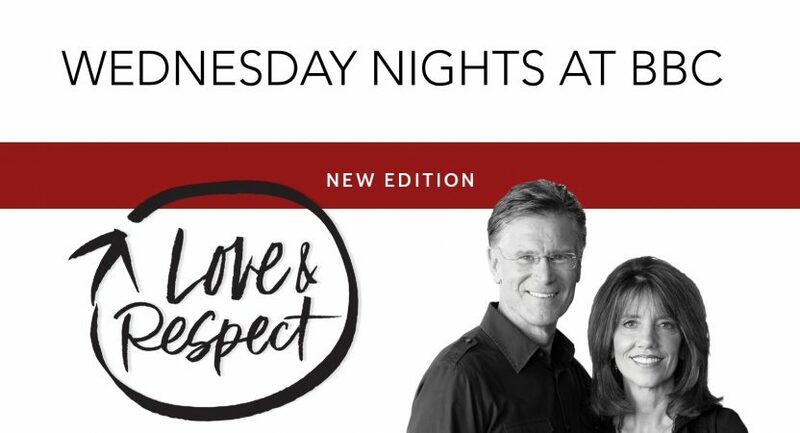 BBC is excited to be starting a Love & Respect class this January on Wednesday nights. This small group designed curriculum is practical for all marriages, whether you’ve been married for a week or 50 years. 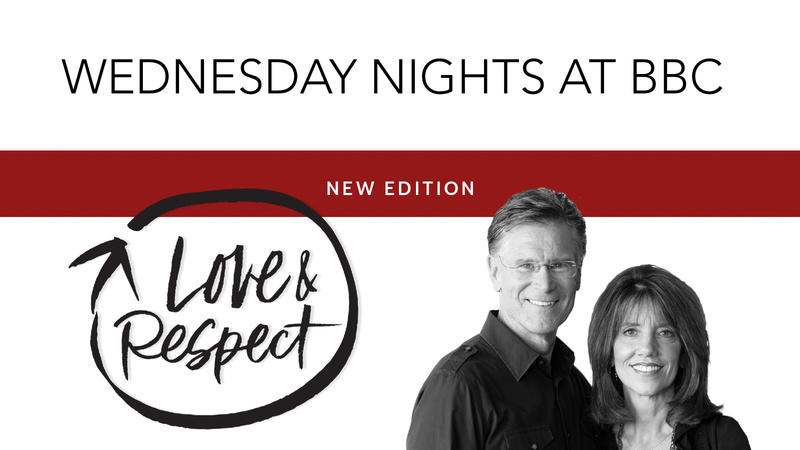 Excited yet burdened about male and female relationships, Dr. Emerson Eggerichs and his wife Sarah launched the Love & Respect Conferences in 1999. Based on over three decades of counseling as well as scientific and biblical research, this conference has given hope and new life to thousands of marriages. This study is enhanced with a comprehensive workbook that includes a fill-in-the-blank in-session guide (this will mimic what an actual conference participant is doing), comprehensive discussion questions, space for reflection, mid-week devotions, and more. The DVDs are divided into 10 sessions with introductions to each conference session from Dr. Emerson Eggerichs. To get more information about our spring small group options please contact Pastor Jon at our church offices or come join us on Wednesday evenings at 5:45 pm for a family style meal and then jump into a group as we break into them at approx 6:20 pm.